She'll bring vibrant color into the grayest of days in the Casey Pompon Dots. 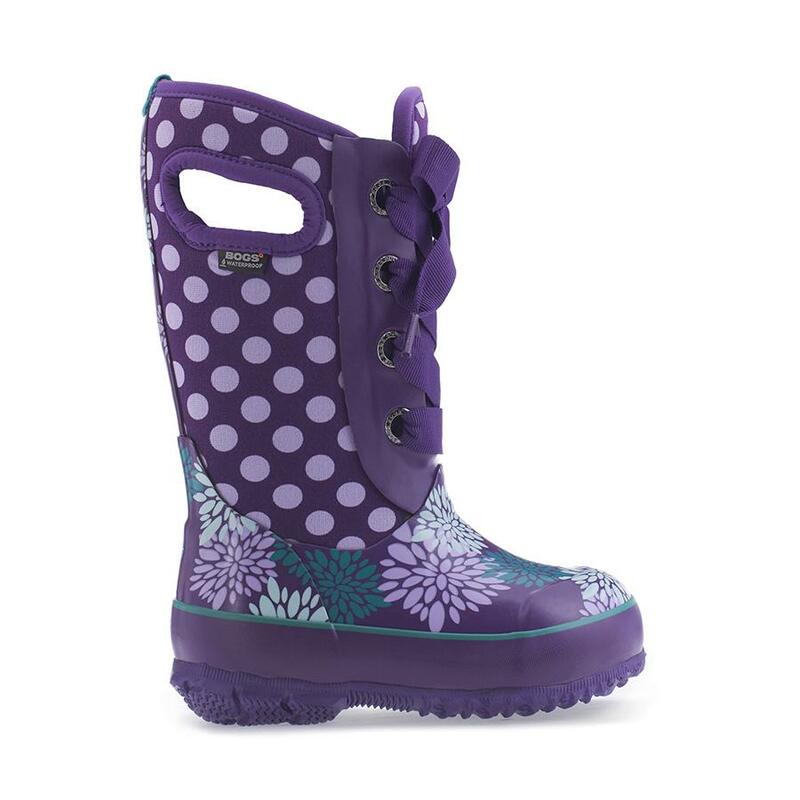 100% waterproof and winter-ready with 7.5 mm Neo-Tech insulation comfort rated to -30F, so while she's rocking the bow accent and bold colors, you'll know that comfort and warmth are helping fuel her all-season smile. Circumference at the opening: 5.5"